Purchase Your Recital Tickets Here! 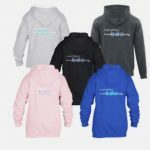 Follow the link to purchase your tickets to That’s Entertainment 2019! Tickets for our year end recital, That’s Entertainment 2019, will be available for purchase on Sunday April 14 at 11 am. Tickets are purchased online. Families that have students on both Friday & Saturday evening are entitled to a free performance ticket. The coupon code for free tickets will be sent via email to eligible families. 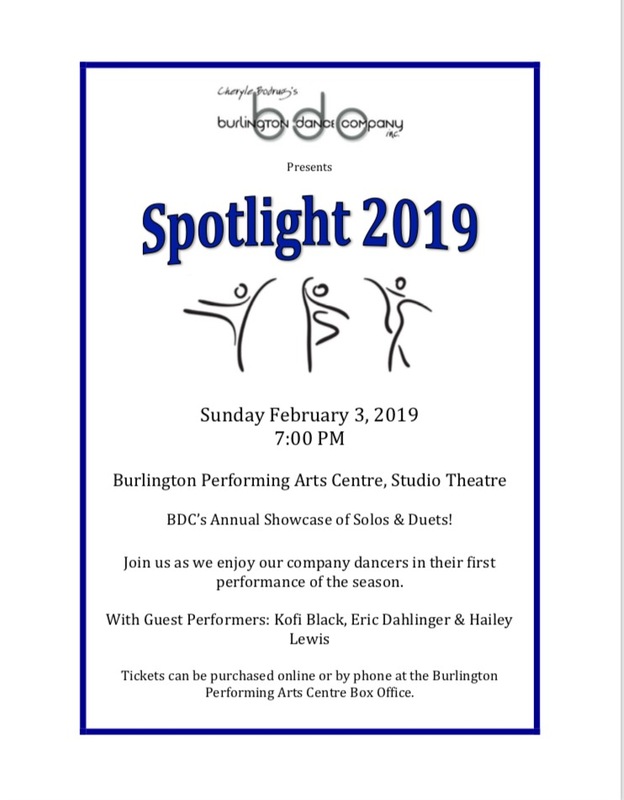 Many Thanks to all of our devoted families and friends for voting BDC, Burlington’s best dance studio 4 years in a row. 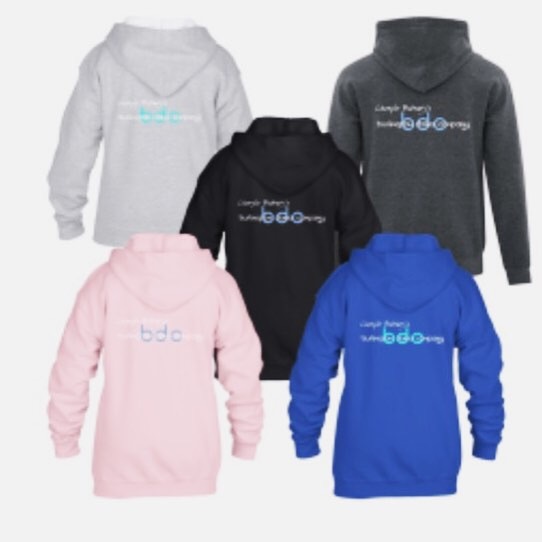 We are so grateful for the our community here at BDC! 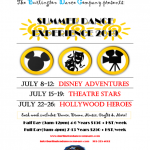 Registration for BDC’s Summer Dance Experience is now open! 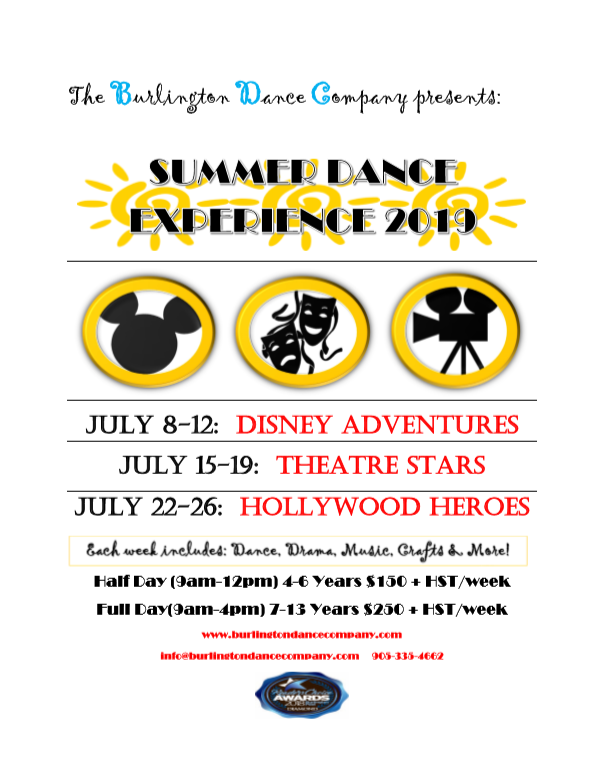 The Summer Dance Experience is a wonderful opportunity to experience the program at BDC as well as enjoying elements of music, theatre and arts and crafts. What a great way for your child to spend their summer days! Take a look at the poster to decide which week is for you. 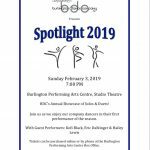 On February 3, 2019, enjoy a night out as we showcase our company students in their solos & duets for 2019. Registration for our 2018/2019 season will be live via our website beginning June 18th at 6:00pm! Please note that staff will be available at the studio from 6:00-8:00pm on the below dates to answer questions and help you with your online registration.